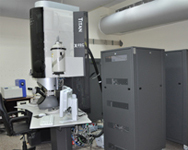 Welcome to Advanced Imaging Centre at IIT Kanpur ! 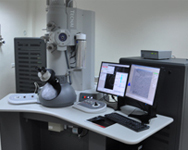 The Centre is a multi-user, multi-disciplinary facility that provides microscopy and imaging services in support of teaching and research for students, faculty and other researchers. The strength of the centre lays both in the collection of high end instrumentation and the technical expertise of faculty and staff associated with the facility. 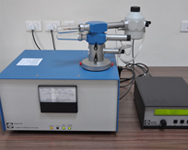 The centre offers world's most sophisticated instruments for sample preparation, fabrication and characterization of materials at micro and nano scales. 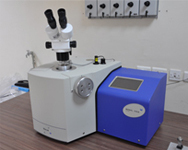 Advanced Imaging Centre is committed to provide state of the art imaging facilities and to operate as the nucleus of the Institute-wide science enterprise.It is a tribute to the hard work and endeavors of the hundreds of microscopy users! "Dept. of Chemistry at IIT Kanpur"